No cause for celebration: risks to environment from balloons. THE City of Kwinana is inviting residents to have their say on a draft policy to ban the release of balloons in public spaces. 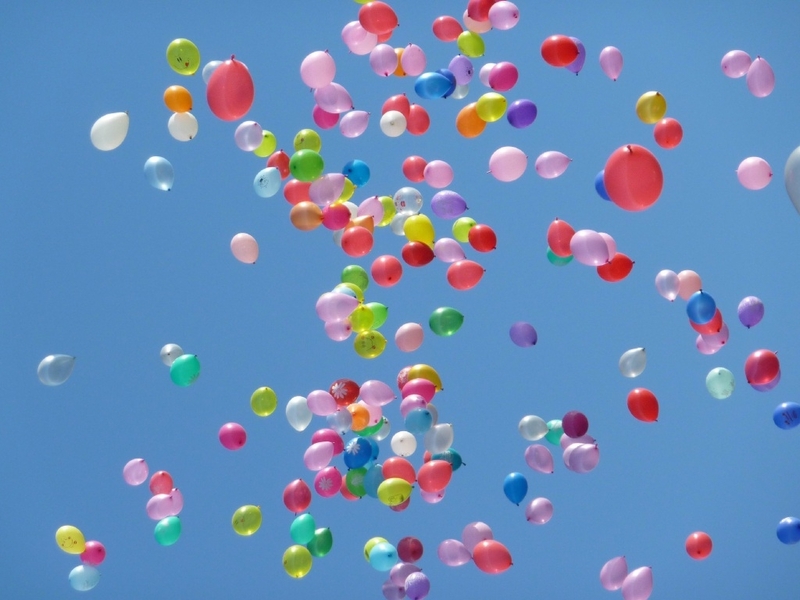 The draft policy, which was presented to the council on Wednesday, February 28, prohibits the organised release of balloons at community events or special commemorative occasions, due to the detrimental effect balloon fragments have on the environment. Mayor Carol Adams said the City was taking steps to decrease the amount of environmental harm caused by balloon fragments in the City and to promote a greater awareness of the impact balloons and other litter have on the environment. The draft policy fully outlines details of the ban, which prohibits the organised release of balloons at events organised or funded by the City and on City land, reserves, buildings and venues for hire. It also outlines that the ban is to be acknowledged as a specific condition of hire on the relevant booking forms. The draft policy can be viewed at the City’s administration office or www.kwinana.wa.gov.au/publicnotice. Comments need to be lodged on or before May 14.